We’re celebrating moms this week (and always) on the show. 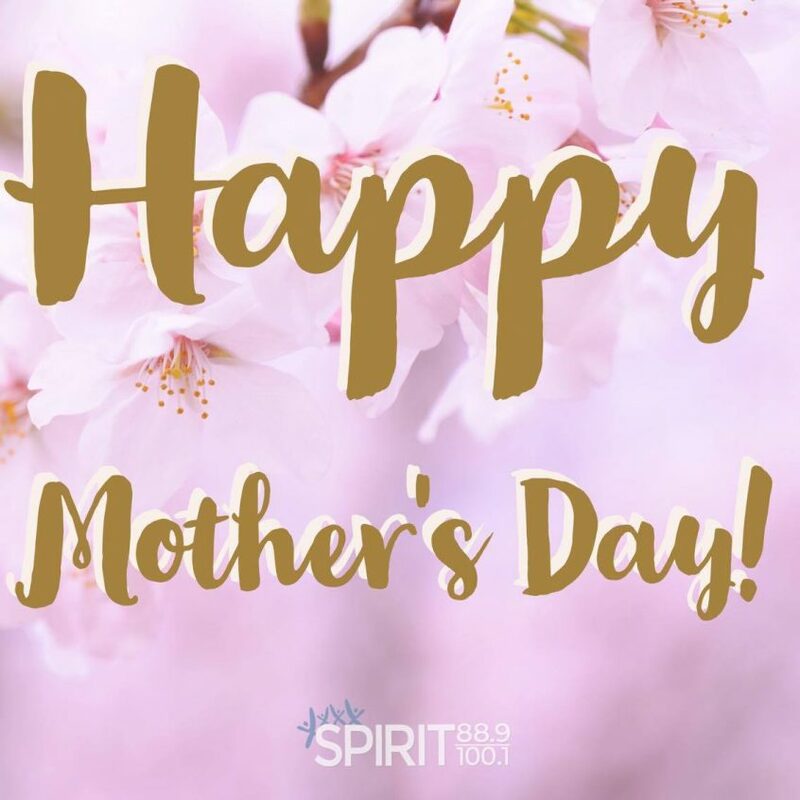 We talk a bit about our moms, take a few calls and even get to chat with special guest Matthew West about his! Philly Jesus also joins us on the show for an interview you don’t want to miss! Don’t forget to join us on the Rob and John Facebook page.